Dubai: Air Arabia posted a net profit of Dh26 million in the fourth quarter of 2018, it said in a statement on Wednesday afternoon. The Sharjah-based low-cost airline said its turnover for the three months ending December 31, 2018, was Dh1 billion, an increase of 20 per cent compared to Dh858 million in the same period in 2017. 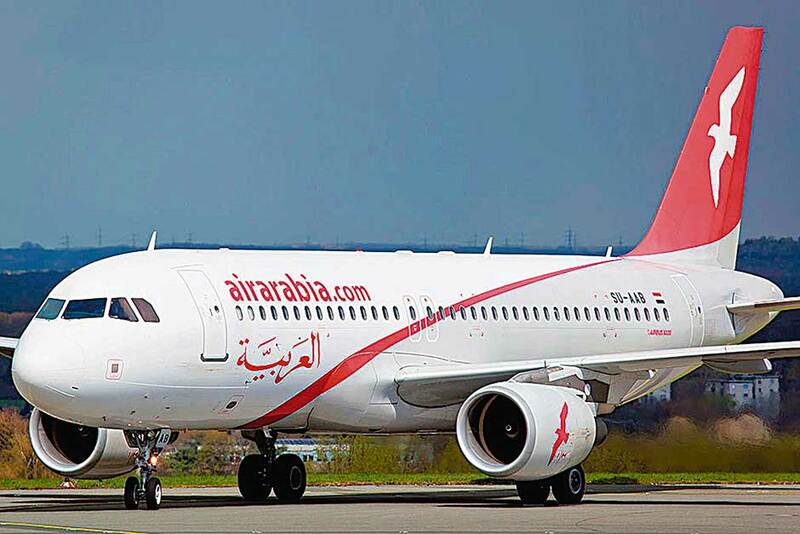 The carrier said it would report an accumulated loss of Dh307 million after Air Arabia’s board of directors decided to write-off the group’s financial exposure to private equity firm Abraaj. The move is subject to ratification by Air Arabia shareholders at the company’s upcoming annual general meeting. Air Arabia said it flew over 2.1 million passengers in the final quarter of 2018, an increase of 5 per cent compared to 2017. The company’s average seat load factor — or passengers carried as a percentage of available seats — was 81 per cent. Turnover for 2018 was Dh4.12 billion, according to Air Arabia, 10 per cent higher than the turnover recorded in 2017. More than 8.7 million passengers flew with Air Arabia in 2018, an increase of 2 per cent compared to the year before. “Air Arabia’s fourth quarter and full year results remain fundamentally strong,” said Shaikh Abdullah Bin Mohammad Al Thani, chairman of Air Arabia. The results were “driven by the carrier’s network expansion strategy, cost control measures and the appealing customer demand to our services,” he said. “While regional geopolitical challenges continued to impact the performance of the aviation sector in the region, we are glad that Air Arabia continues to report solid and sustained growth margins across our network which reflects the strength of our business model,” Al Thani added.